Camp Nesher offers exciting, innovative and varied activities in a Modern Orthodox, ruach-filled, inclusive atmosphere. Professional instruction in competitive and recreational sports, arts, aquatics, and electives, combined with daily Torah study and an emphasis on traditional Jewish values, provides the ultimate Jewish summer camp experience. 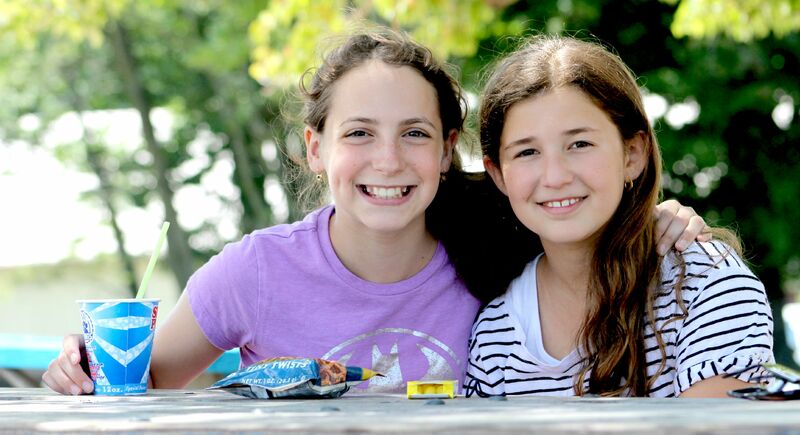 Camp Nesher’s choice-based program is designed to ensure that every camper’s summer is fulfilling, special and unique. Our experienced, mature staff serve as role models, creating a warm, friendly and relaxed environment. 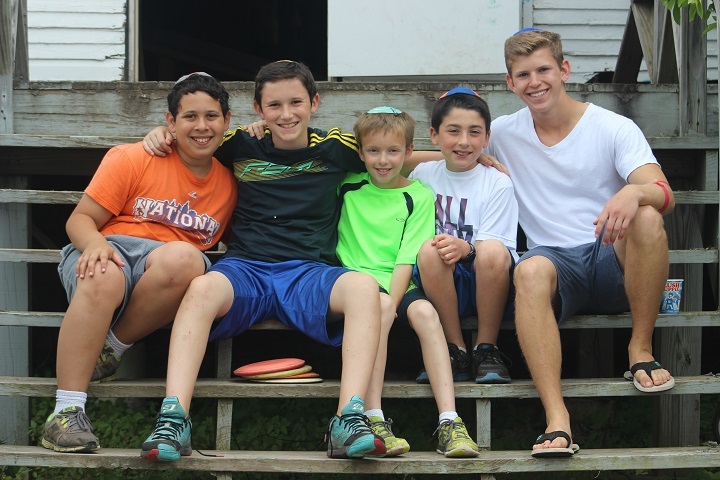 At Camp Nesher we believe that the ideal camp experience entertains, educates and builds character. We emphasize midot bein adam l’chavero, the practice of treating one another with respect, whether playing on the courts, conquering the climbing wall or hanging out at the picnic tables. Campers from around the world have fun, grow and develop friendships that last a lifetime. That’s a summer at Camp Nesher.